Root canals can be very technically complex and like any medical or dental procedure it involves certain risks and complications which we like to let our patients know about prior to starting. 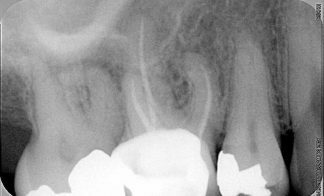 Missed canals/calcified canals – sometimes canals are so narrow that they cannot be located with the dentist’s available instruments. Ledging – this results when the path and access of the canal for cleaning is altered significantly. 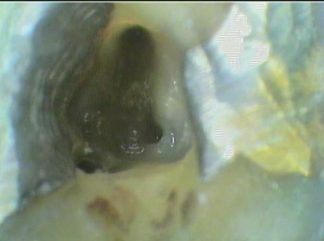 Broken files – instruments can break particularly in very narrow or curved canals. Weakened tooth structure – tooth structure being removed can weaken the tooth and place it at risk of fracture or cracks so further treatment such as crowns may be needed. 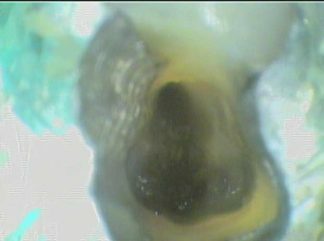 Perforation – is rare but can occur especially in narrow canals, when there is a communication between the path of cleaning and outside the tooth. Despite these complications, root canal therapy has been routinely used for many years to allow the tooth a “second chance at life” that does not occur if the tooth is extracted. 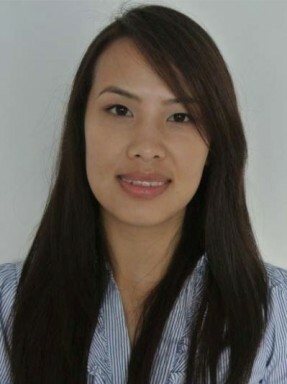 Even if root canal fails in time due to reinfection, the root canal therapy can even be re-treated. This allows patients to keep their tooth for a period of time before the tooth needs to be removed indefinitely and so is a commonly used treatment option.